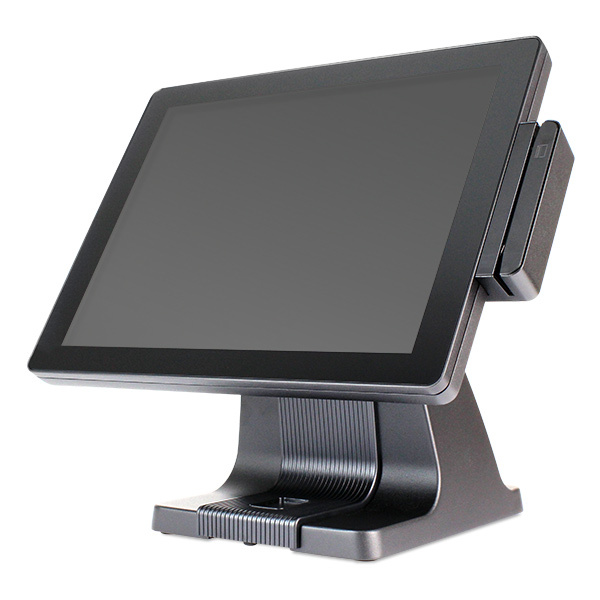 Introducing the new EVO-TM4 touchscreen monitor from POS-X, a state of the art zero bezel touchscreen monitor. The innovative design of this screen prevents debris from building up in the corners of the bezel (frame around the screen) which in turn equals a longer operating life. The bezel free design also increases precision by making it easier to press buttons in corners or on the edges of the screen. 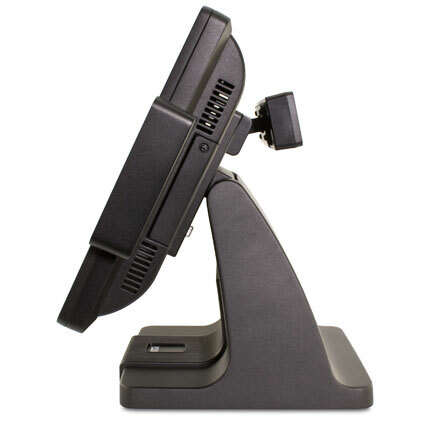 Besides the bevel free screen the EVO-TM4 demonstrates top of the line stability, resistance to dust and splashes, professional cable management and a price that won’t break the bank!